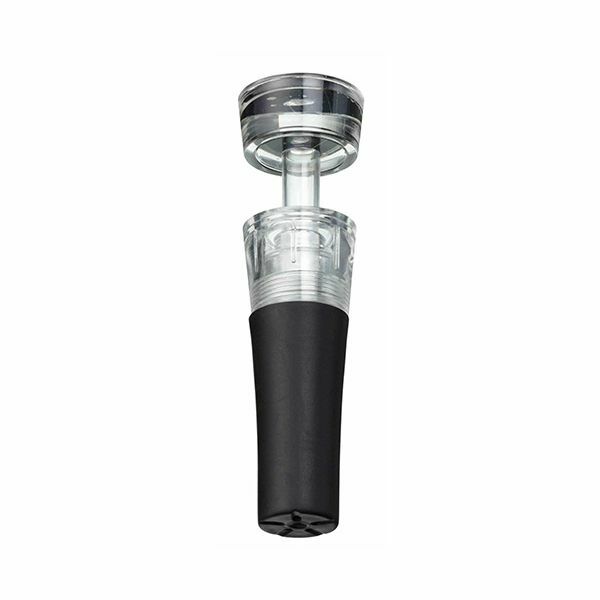 This wine stopper and pump can be used to preserve wine for up to 7 days. 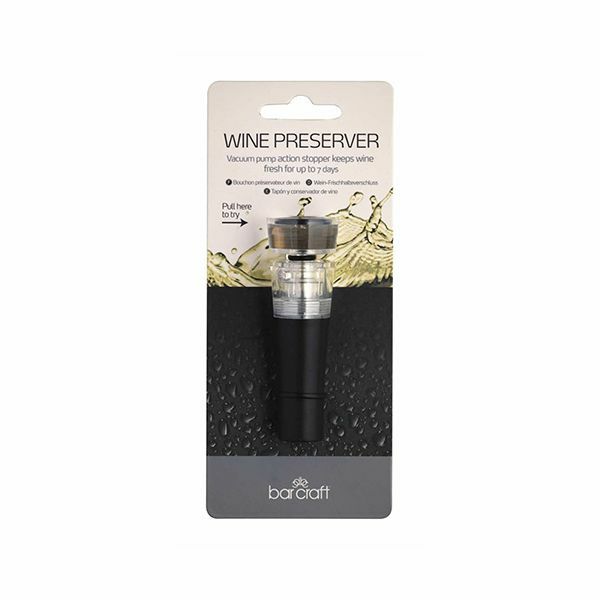 Fits all standard bottles, just insert the stopper and pump to keep your wine fresh. A great item for using at home and a great gift for the wine connoisseur.